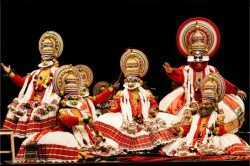 Kerala has a strong tradition in performing arts. 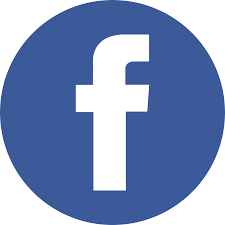 It is the artists with their movement, make-up and story telling that keep the audiences enthralled . The acts have a heritage that goes deep into the history of Kerala. Here is a taste of just some of the many performing rituals and martial arts that are prevalent in Kerala. Kathakali is the most famous of the performing arts in Kerala. With a history that goes back over 300 years, it combines drama, dance and music. The dancers dress in elaborate costumes and magnificent make up tell the fascinating stories of their Indian past. 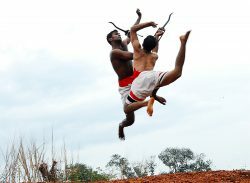 Developed in Kerala, Kalaripayattu is one of the most important martial arts in the world, it is about the ultimate coordination of mind and body. The training starts with an oil body massage to make the body agile and supple. 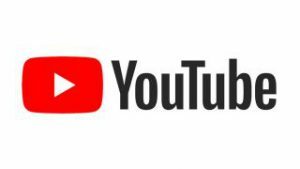 Due to the running, jumping and somersaulting this fast and vibrant performance is exciting to watch. Weapons such as swords, daggers and spears add to the excitement and challenges of the performance. The story played out is of Lord Vishnu, who is believed to have once come to the aid of the Gods by assuming the form of the beautiful Mohini. As a result he manages to seduce the God’s arch enemies and overthrow them. The story is told in the Mohiniyattam classical dance. The temple dancers of old started this dance tradition in commemoration of this mythological event, and the captivating classical dance can still be admired today. Performed by men in temples in the south of Kerala. The dancers dressed in traditional clothes and colourful head wear, portray the story of the medieval Nair soldiers. 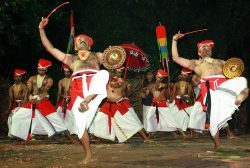 The dancers engage in vigorous movements and sword play and this dance is a regular feature of Kerala’s celebrations and festivities.